Bring on the warm, boozy beverages and cozy reading nooks. The arrival of the Winter season usually delivers frosty temperatures along with it. Bring on the warm, boozy beverages and cozy reading nooks. 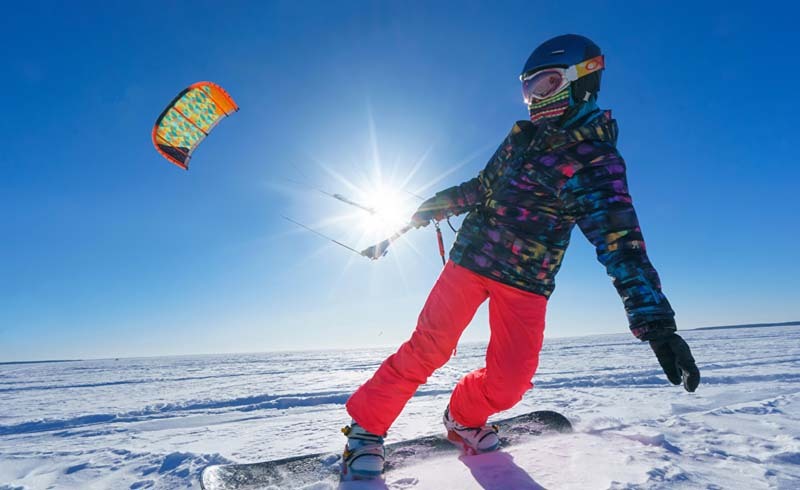 The arrival of the Winter season usually delivers frosty temperatures along with it, and you know what that means, adventure-seeking travelers. It's time to bust out the ski gear and hit the slopes! To help you decide which mountain to conquer this Winter season, we're bringing you the top-trending ski destinations for the 2018 holiday season and into the new year, according to data from travel search engine Kayak. Fresh powder, here we come! 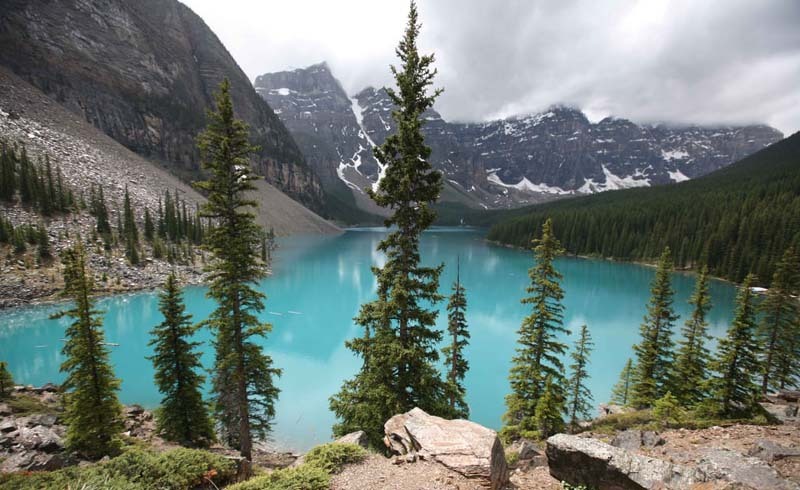 Famous for its airy, dry powder, this idyllic resort town in Alberta boasts some of the Great North's highest-rated skiing and jaw-dropping scenery. Tip: Fuel up before you hit the slopes at the iconic Wild Flour Bakery for freshly baked bread and coffee. This enchanting city might have a population of more than half a million people, but its jovial atmosphere and welcoming vibes still give it that "ski town" feel. 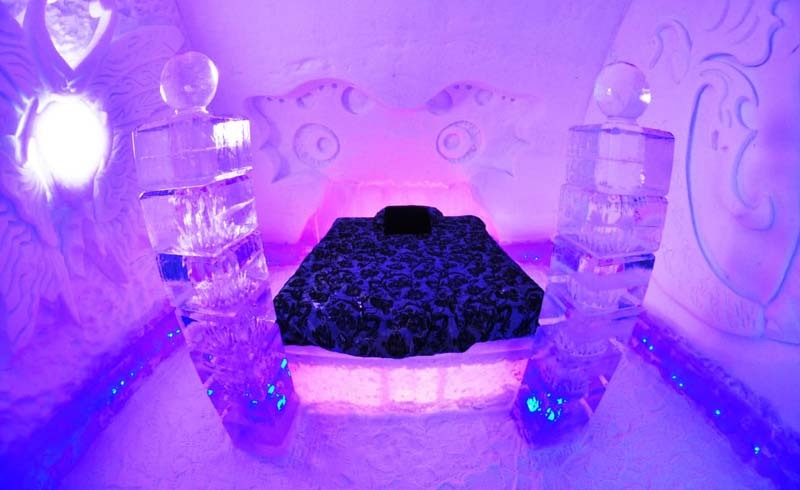 Tip: If you're feeling brave, spend a night in Hotel de Glace, an ephemeral lodge built entirely of snow and ice. Winter wonderland, indeed! 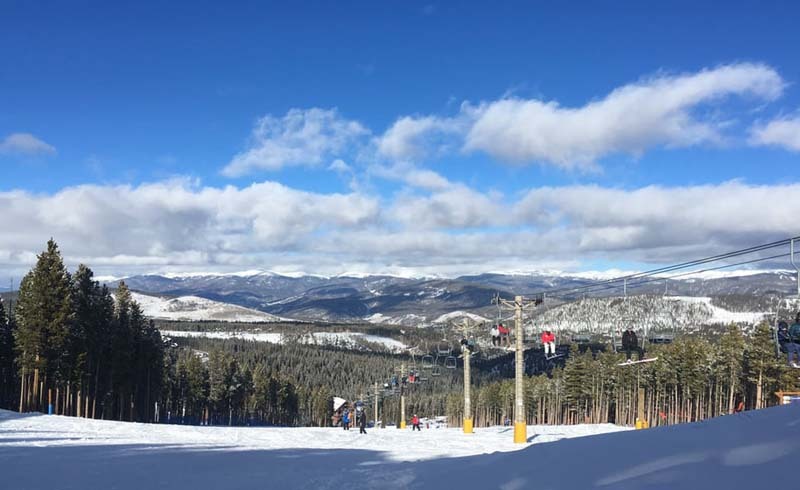 This iconic ski area at the southern end of the Rockies is famous for its long and narrow steeps, but don't worry if you're not an expert on the slopes. The valley has ample easy runs, too. Tip: What better way to unwind after a day on the slopes than taking a dip in natural hot springs? The area is filled with them. Check out the Black Rock Hot Springs or Manby Hot Springs, or indulge at the Ojo Caliente Mineral Springs Resort and Spa. Just northwest of Yellowstone National Park lies Big Sky, and its ski country certainly lives up to its name. 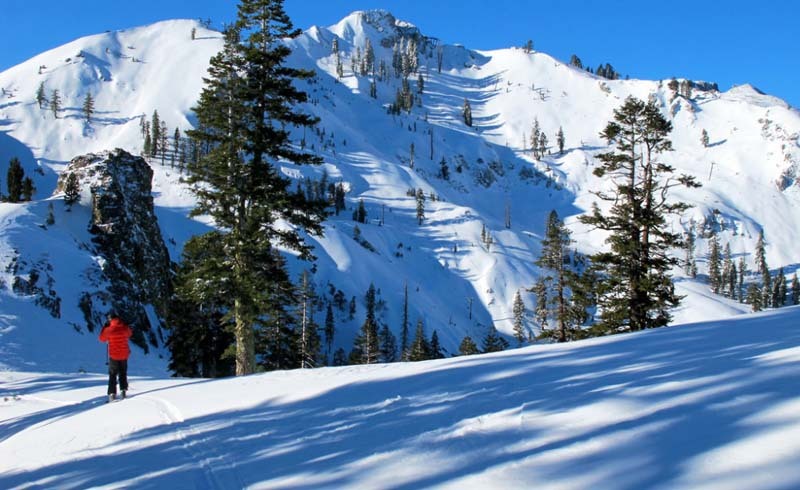 This stunning region harbors a sprawling 5,800 acres of skiable terrain across four mountains and 4,350 vertical feet. Tip: Get a taste of the local nightlife and head to downtown Bozeman after dark for some rocking live music and excellent craft cocktails. 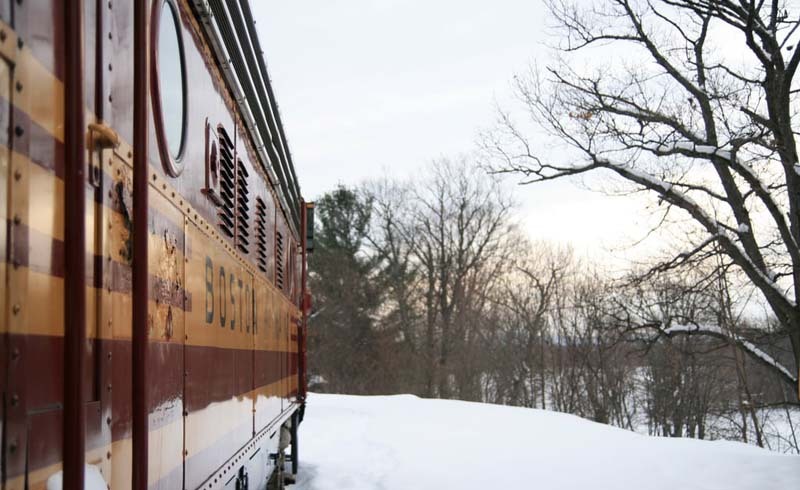 This charming resort town located at the foothills of Vermont's highest peak might be a four-season vacation destination, but there's something magical about the Winter season. 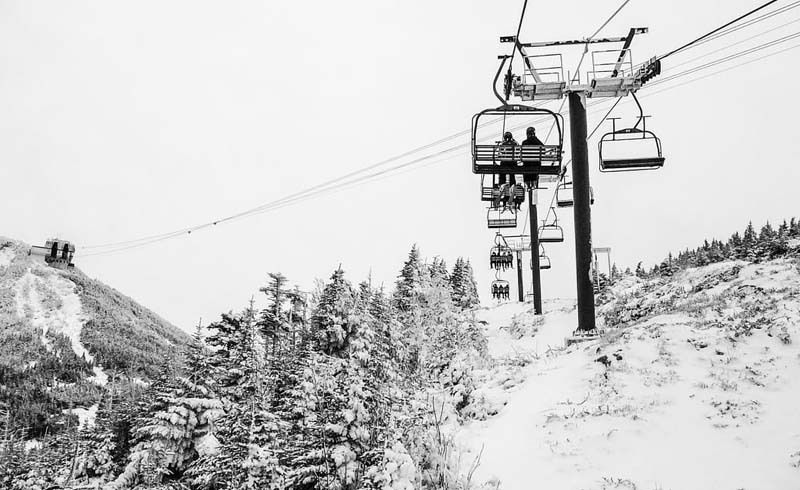 Mount Mansfield's commanding demeanor attracts thousands of adrenaline-seekers every Winter to shred the New England powder. Tip: For a luxurious escape, stay at the stunning Stowe Mountain Lodge — a ski-in/ski-out resort at the base of Mount Mansfield — and treat yourself to a massage or swim in the heated outdoor pool after a day on the slopes. Planted just south of the Canada-US border, this tiny scenic town is famous for its laid-back, undeveloped vibes, serene atmosphere, and, of course, world-class skiing. Tip: Don't forget to pack your bathing suit and check out the water park at Jay Peak Resort. This twinkling, prismatic village in Quebec offers a huge variety of top-rated skiing, including everything from sharp, narrow peaks to wide-open routes slowly rolling down the mountainside. 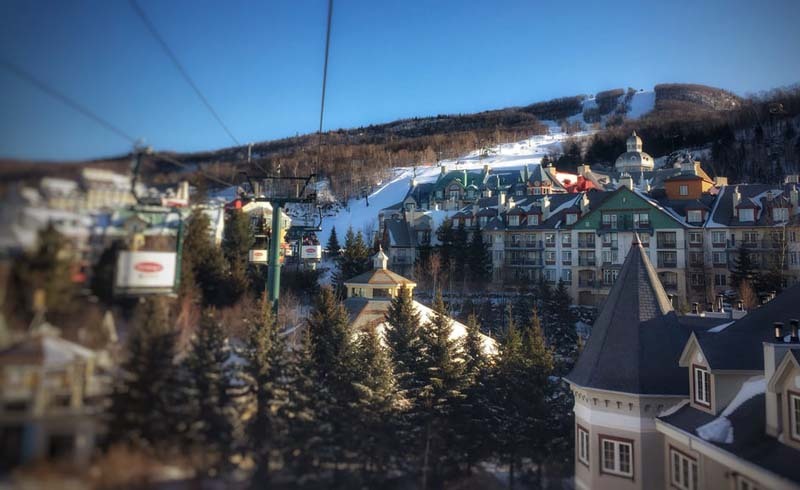 Tip: There's so much going on off the mountainside in this candy-colored town; try your luck at the Casino de Mont-Tremblant, cruise through the trails in an engine-powered Dune Buggy, or simply relax and unwind at the Scandinavian spa. 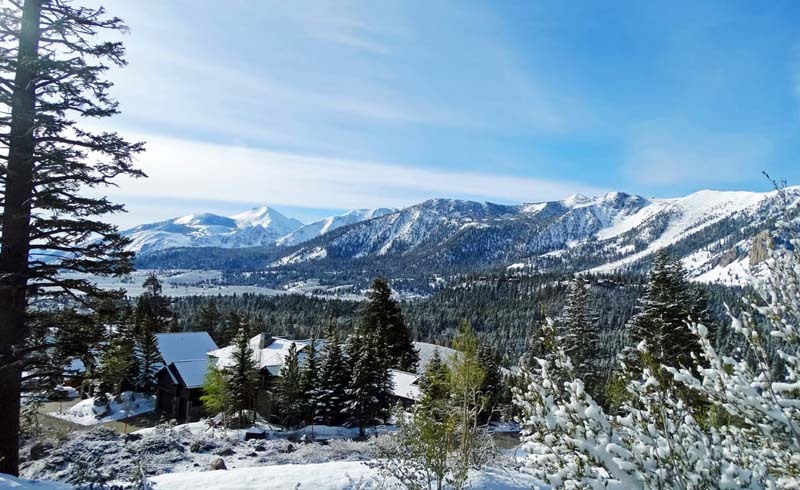 Set in the Golden State's Sierra Nevada Mountains, this tree-dotted ski destination is considered among the finest Alpine ski mountains on the planet. Tip: Rainbow Falls in Devils Postpile National Monument is an absolute must see! The staggering 101-foot waterfall gets its name from the colorful mist it creates as it plunges toward the ground. 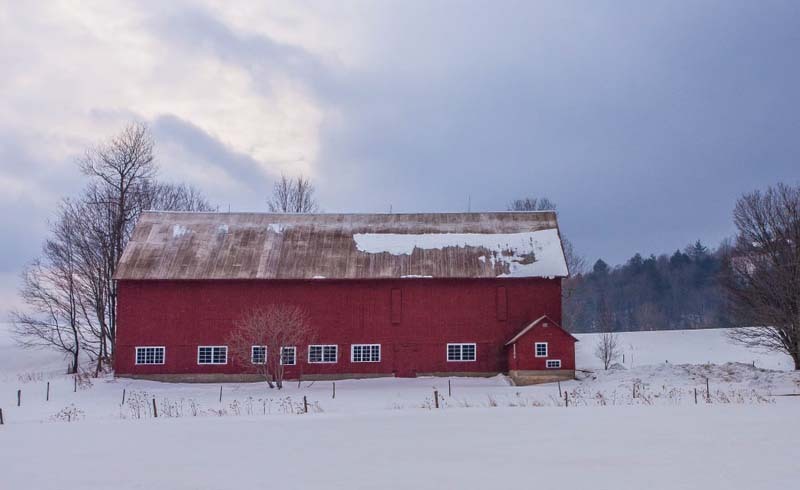 This scenic valley, located only three hours north of Boston, is in a prime location to easily hit the best New Hampshire has to offer in ski slopes. 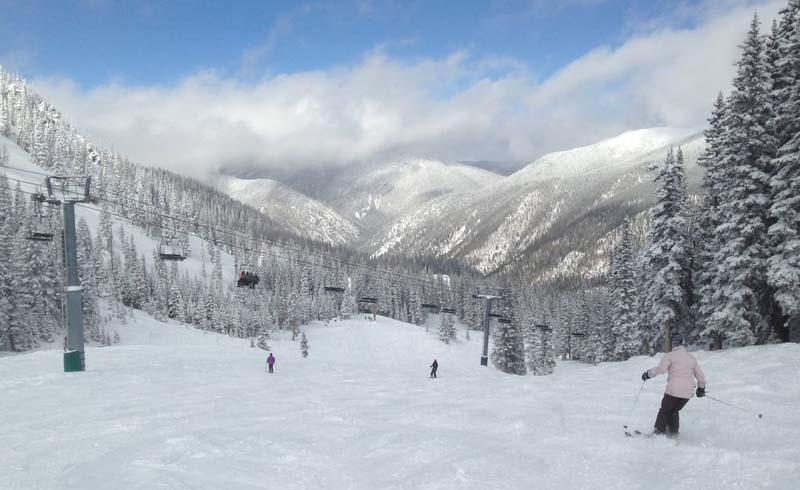 Thanks to its high average snowfall and tall peaks, ski season typically begins in November and ends in May. Tip: Remember, New Hampshire doesn't have sales tax, so be sure to hit up the local stores and boutiques for some stellar tax-free shopping. Whether you are looking to shred a black diamond or "french fry" your way down a gradual green, this picturesque mining town has terrain for skiers of all levels. 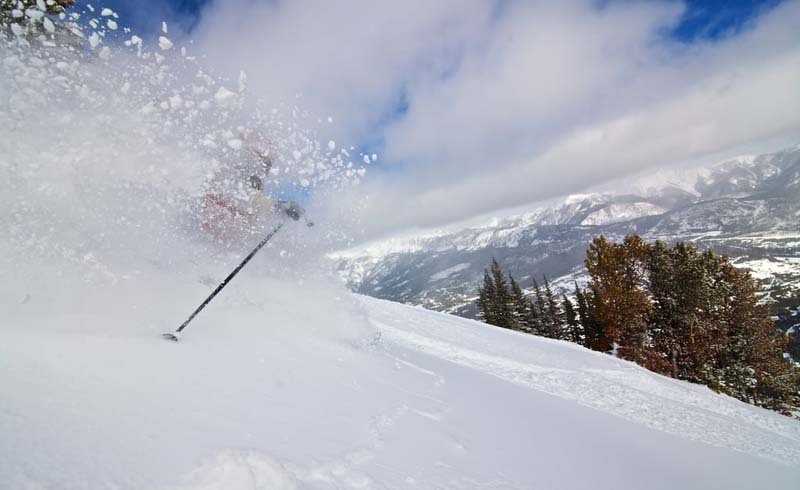 Tip: Score a great deal to Breckenridge this Winter by booking in January — Kayak data shows that median airfare to Breckenridge is only $163.